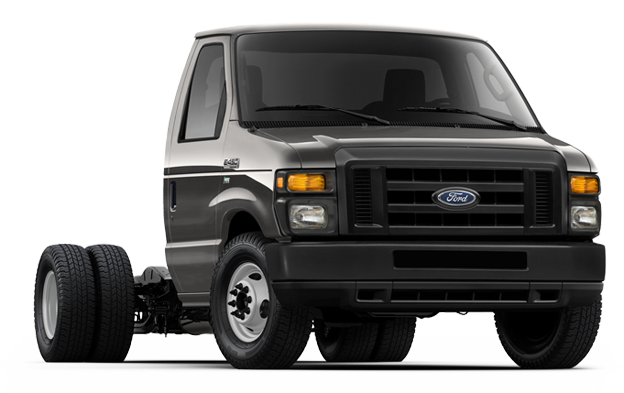 Use Ford Ship-Thru codes to add our CNG system at the time of order. 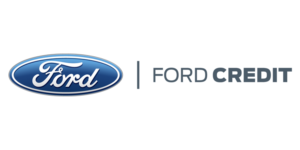 We have Ford-approved, Ship-Thru locations at every strategic Ford assembly plant to reduce transportation costs. We offer the best warranty in the business on CNG vehicle systems: 3 Years / 50,000 miles. Plus, the original Ford warranty remains intact for the powertrain and the base vehicle. 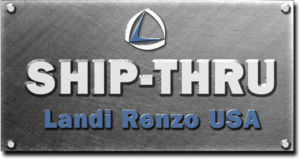 Landi Renzo USA is a Ford QVM gaseous fuel system developer and installer and meets all the stringent requirements of the QVM program. As Manufacturer of Record for our CNG vehicle systems, we are accountable for ensuring vehicles equipped with our systems meet FMVSS safety requirements.